With the development of Zambia’s first Climate Change Gender Action Plan (ccGAP:ZM), the Government of the Republic of Zambia (GRZ) will endeavour to take action on women’s leadership in the context of climate change. Without such plans in place, a country’s climate change policy and planning is often genderblind. Understandably, it is important to note that the ccGAP:ZM is a national strategy that will create coherence and stimulate cooperation between different government departments and stakeholders dealing with gender and climate change. Through the multi-stakeholder process, the strategies increase public awareness of climate change and gender equality issues to stimulate interest, participation and consultation with different stakeholders in developing climate change policies, and to increase capacity of those national actors to continue their involvement. 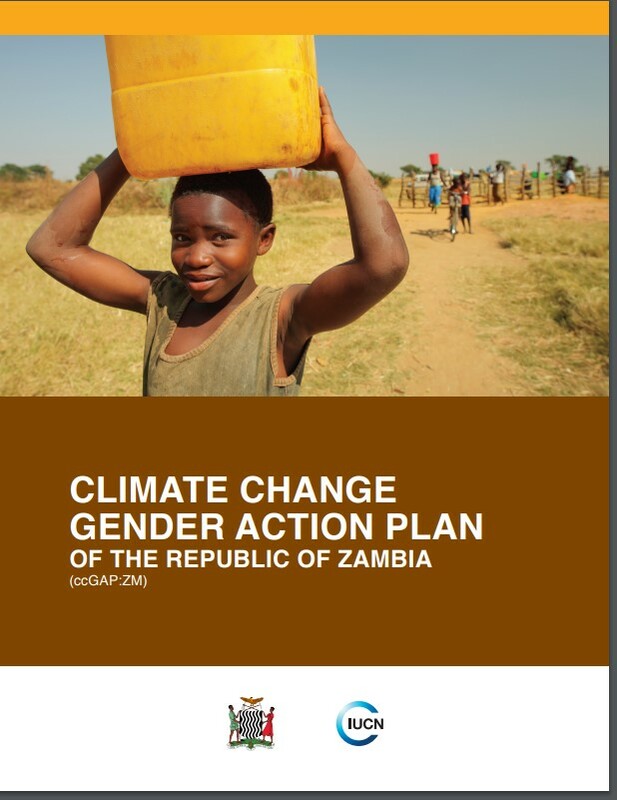 The objective of the ccGAP:ZM is to ensure that Zambia’s climate change processes mainstream gender considerations to guarantee that women and men can have access to, participate in, and benefit equally from climate change initiatives.